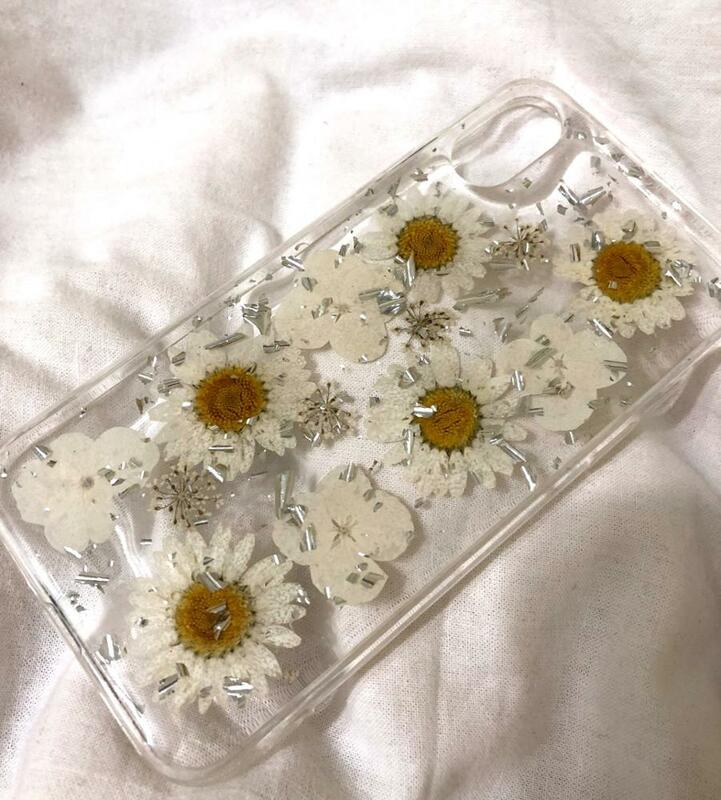 This handmade phone case is made by using real flowers, high quality crystal clear case and high quality resin, Its bottom is hard and its four sides are soft, which can protect your phone well to avoid scratching it. It is durable and easy to be installed and has easy access to phone port and button. 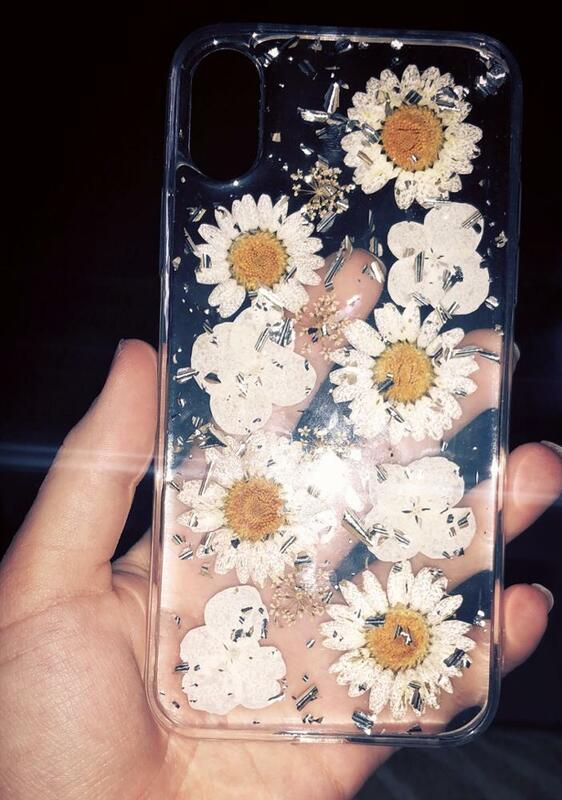 These cases are made to order, We try our best to get your order to you within 10 working days. However, due to high demand please allow 3-4 weeks delivery time. If your order has not arrived within this time period please e-mail us at info@thestylestack.com or chat with us through Facebook/Instagram messenger. Came earlier than expected, love it! I like it very much, the cover is lovely! 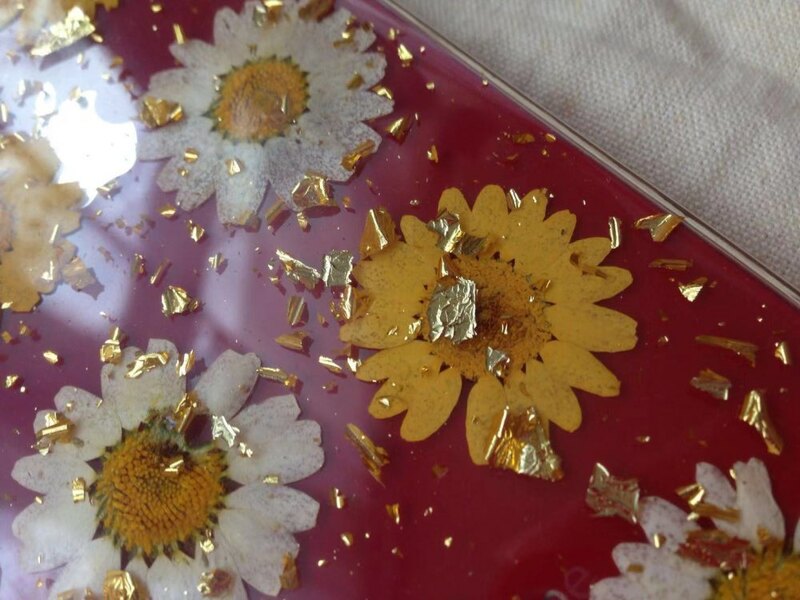 The material is very soft, tactile comfortable with it, does not slip in the hand. ! 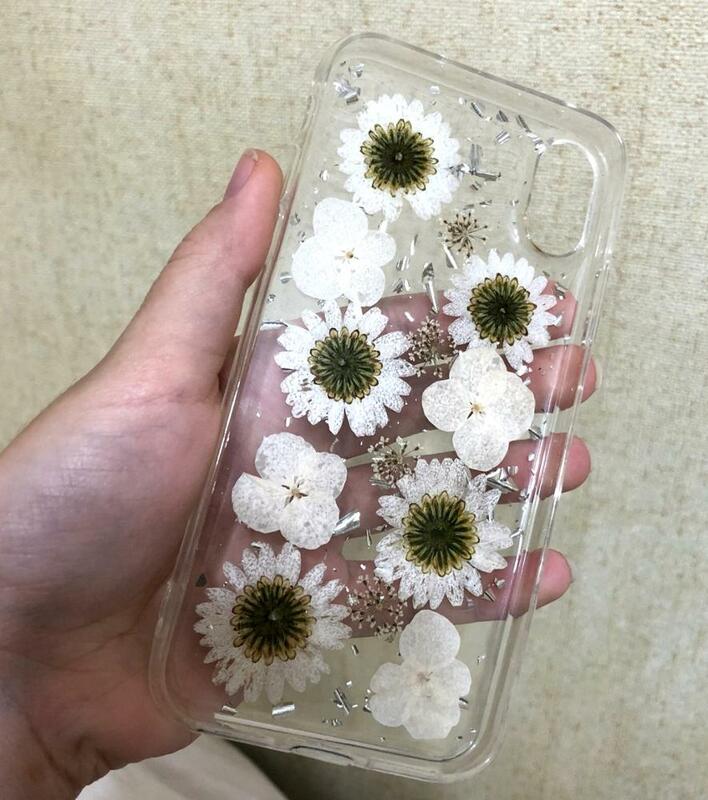 Unlike pictures in the product profile-the flowers are partially transparent, but for me it is not critical 🙂 On delivery-about two weeks to perm, the packaging is good. Thank you! 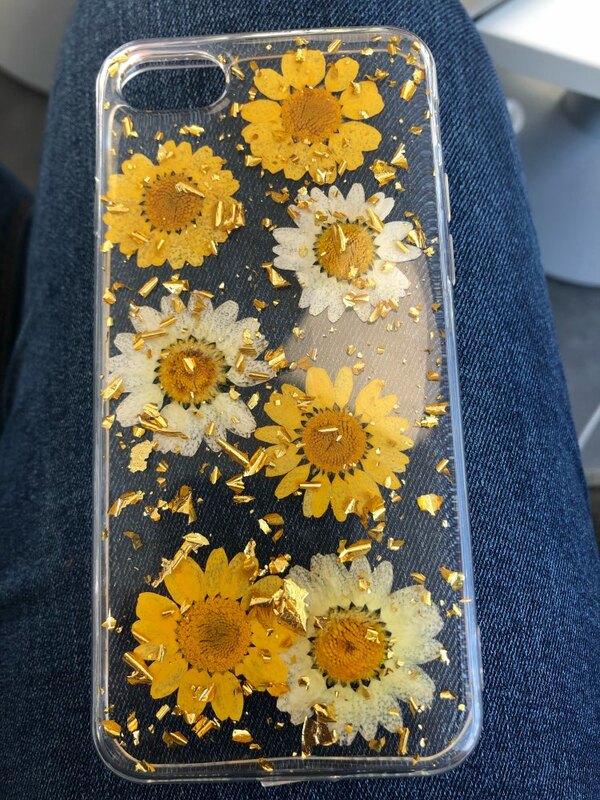 Thank you so much for this pretty case!!! 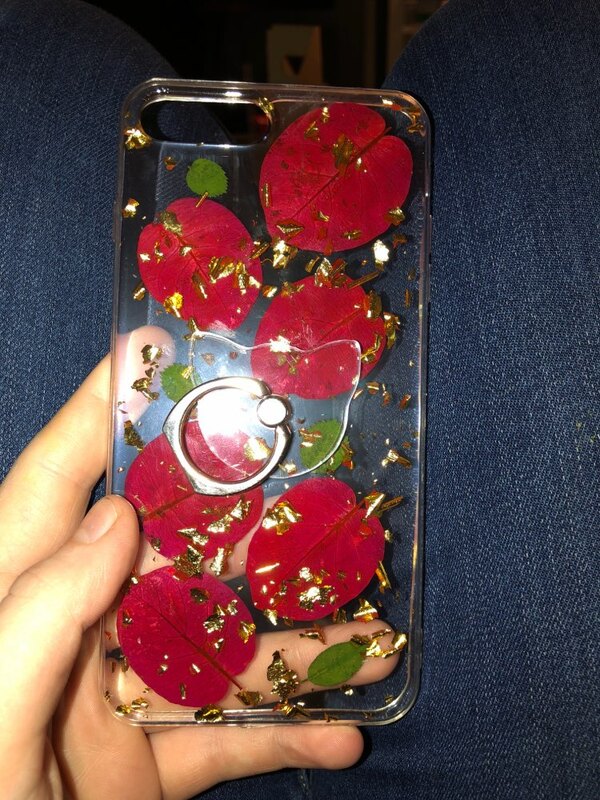 The phone case is really pretty and fits nicely. 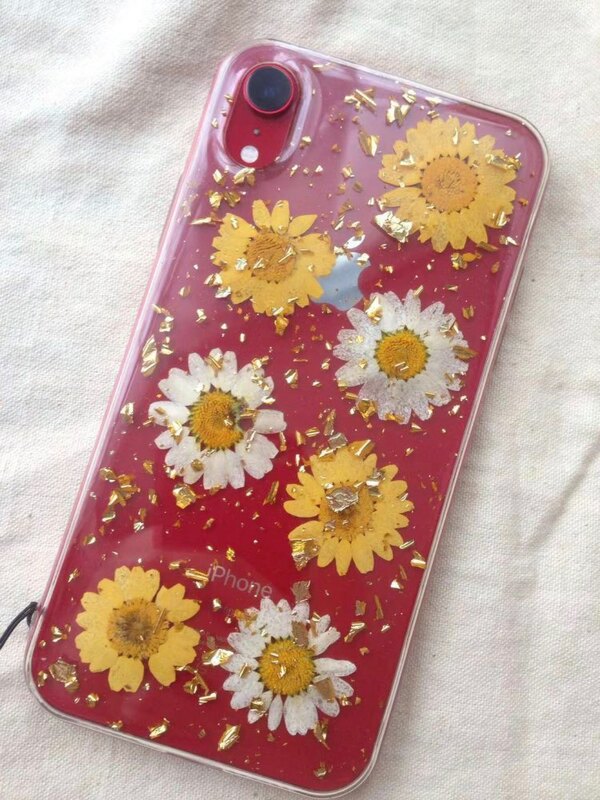 a very nice case! texture to the back but I don’t mind it, overall it’s great.